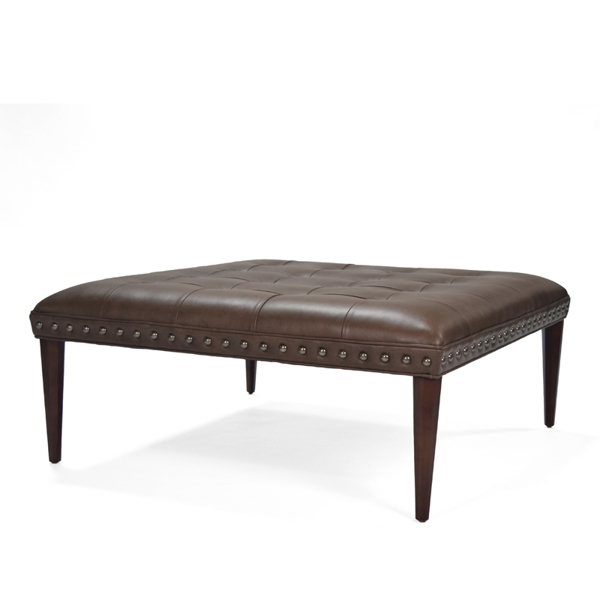 A beautiful square ottoman featuring the luxurious Evolution Caribou leather. A stunning piece for your home, this ottoman is perfect for propping your feet or as additional seating. Dimensions: Dia. 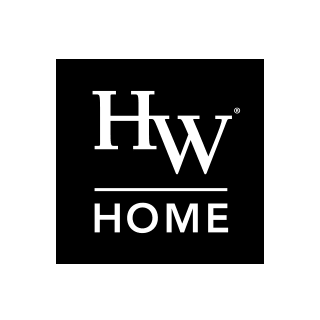 44" x H 13"